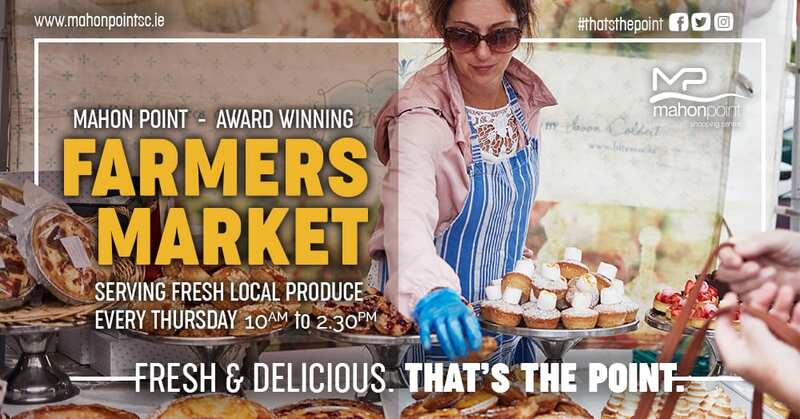 Mahon Point Farmers’ Market is Cork’s largest Farmers’ Market, bringing together a diverse range of local farmers and artisan food producers in one large weekly market held outside the main entrance of Mahon Point shopping centre every Thursday morning from 10am to 2.30pm. 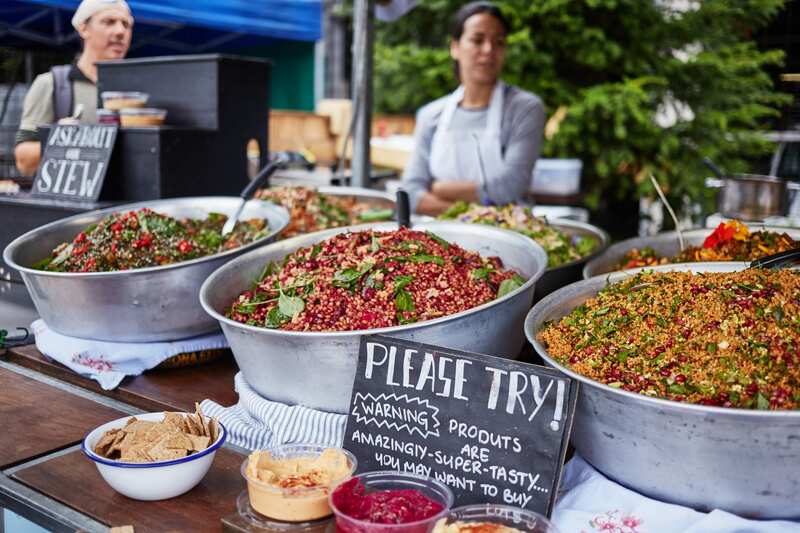 The market has won an array of prestigious awards including the Good Food Ireland “Best Farmers Market Award” and the McKennas Guide “Best in Ireland” Award 2008, 2009, 2010, 2012, 2014, 2015, 2016 and 2017. 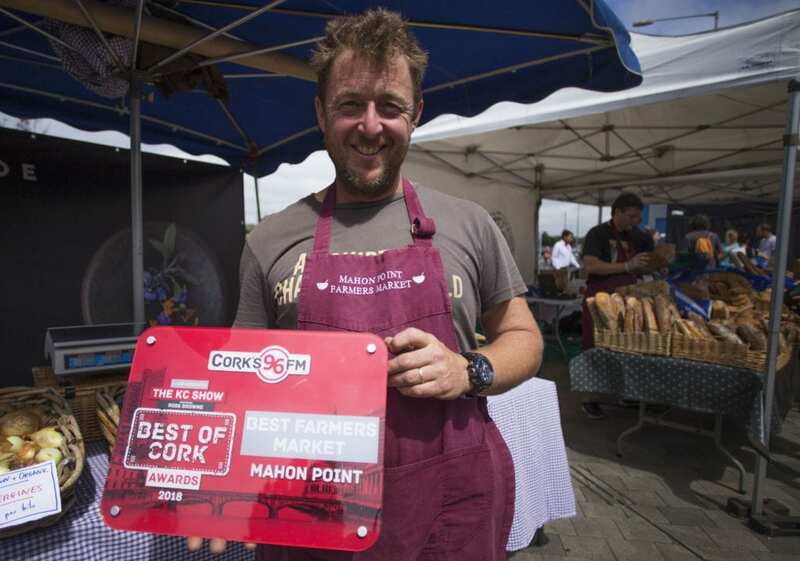 In 2018 it won Best Farmers Market in the #96fmbestofcork awards with Cork’s 96FM and The KC Show Corks 96 FM. 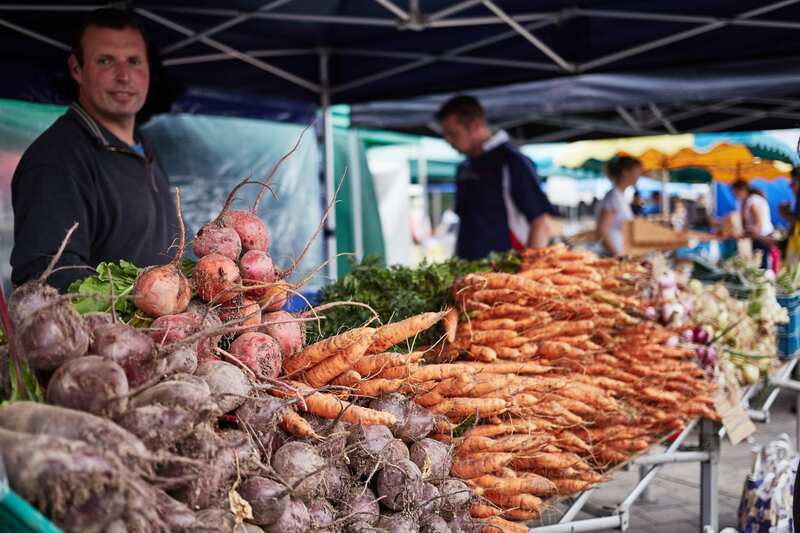 Mahon Point Farmers’ Market is now in its 13th year, with over 50 stalls of high quality foods available, much of it organic, lovingly grown, produced or sourced by small producers across the county. 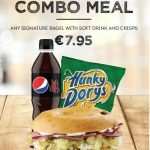 It provides a vibrant and exciting shopping experience for the people of Cork and enables the public to meet their local food producers and celebrate the exceptionally high quality of locally produced food.